The 2019 Mazda CX-3 is ready for drivers in the Barre VT area. This subcompact crossover has plenty in store for you and your passengers. We will be showing you the highlights of this model to give you a better idea of what you can expect when you sit behind the wheel. 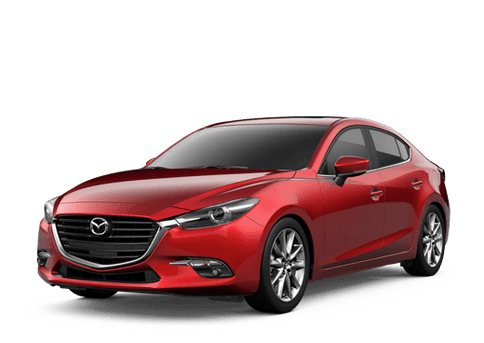 The 2019 Mazda CX-3 comes standard with a 2.0-liter SKYACTIV®-G 4-cylinder engine. 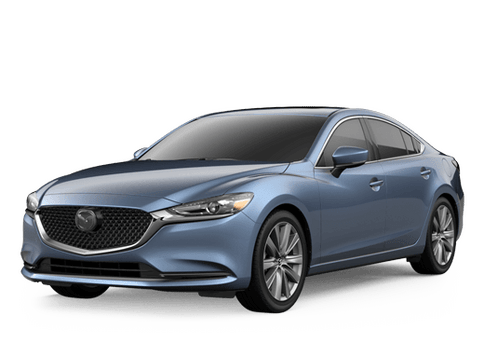 This performance technology allows shoppers to drive where they want to go with the comfort, elegance, and control they expect in a new vehicle. This crossover also has 148 horsepower and 146 pound-feet of torque. Now that you know more about the Mazda CX-3's engine power, let's take a look at some of its other features that you might enjoy. The 2019 Mazda CX-3 is looking to the future. This model has a lot of features that drivers will love. We will be giving you an overview of the exterior technology, interior features, and safety technology. Let's take a closer look to see how these amenities can improve your driving experience. Now that you know more about this vehicle, you have a better idea of whether this crossover is the right one for you. If you would like to learn more about the 2019 Mazda CX-3, check out our online inventory and schedule a test drive with us at Walker Mazda today.